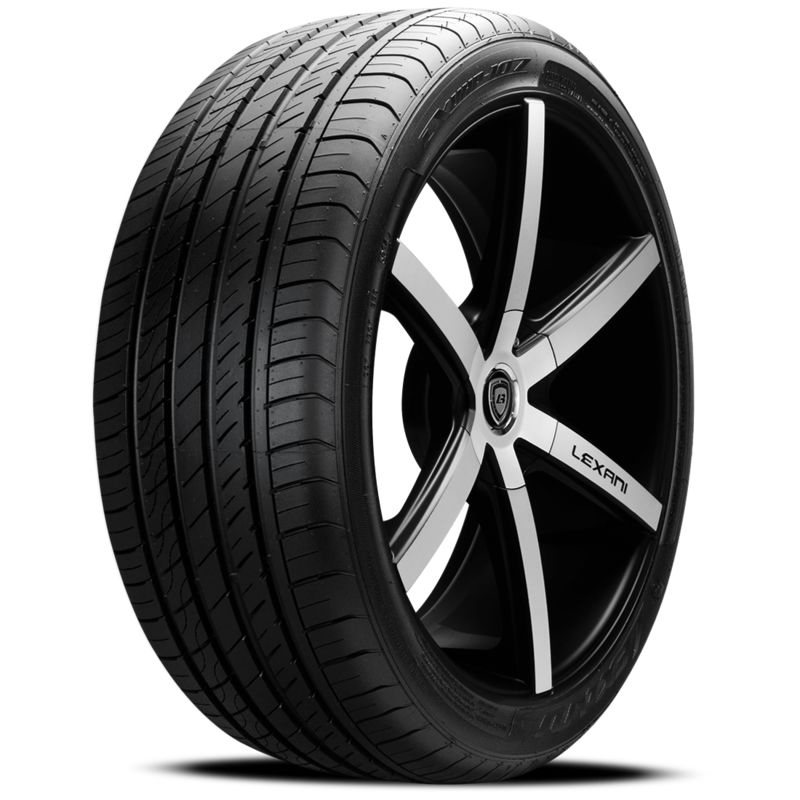 This classic 4 rib design delivers superb handling and traction. 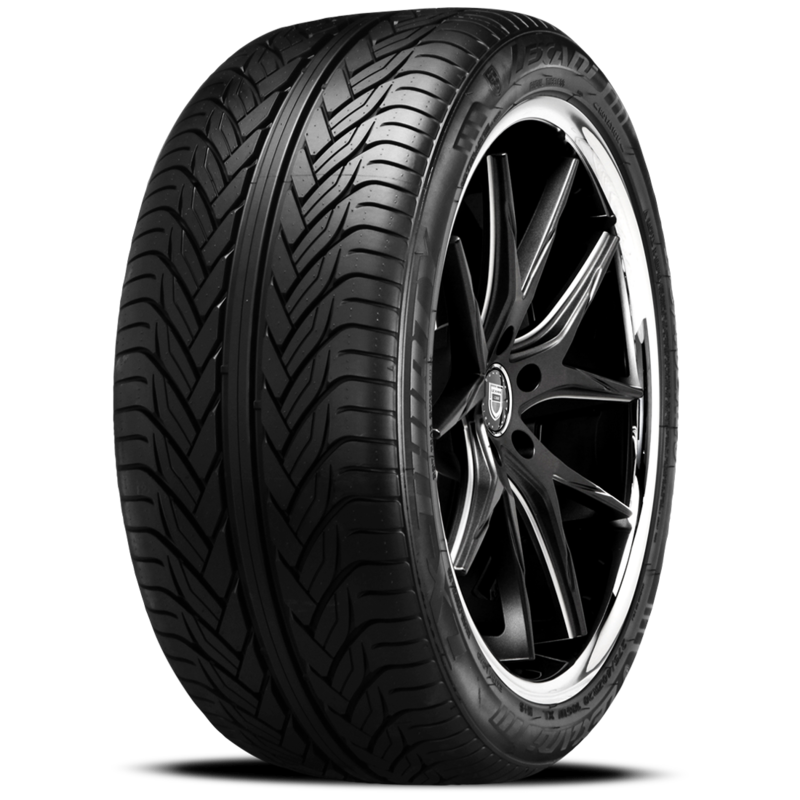 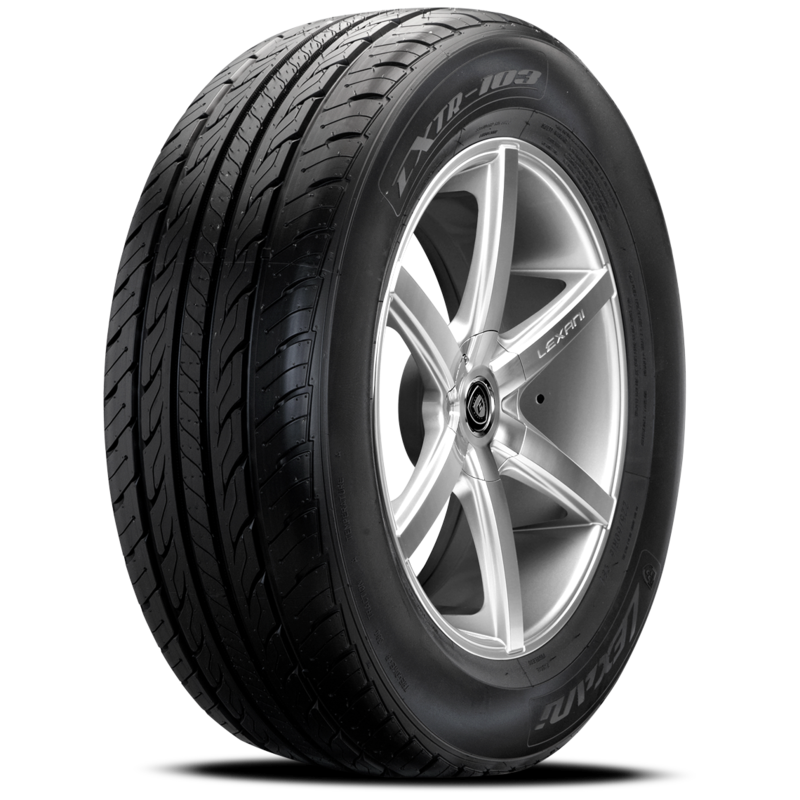 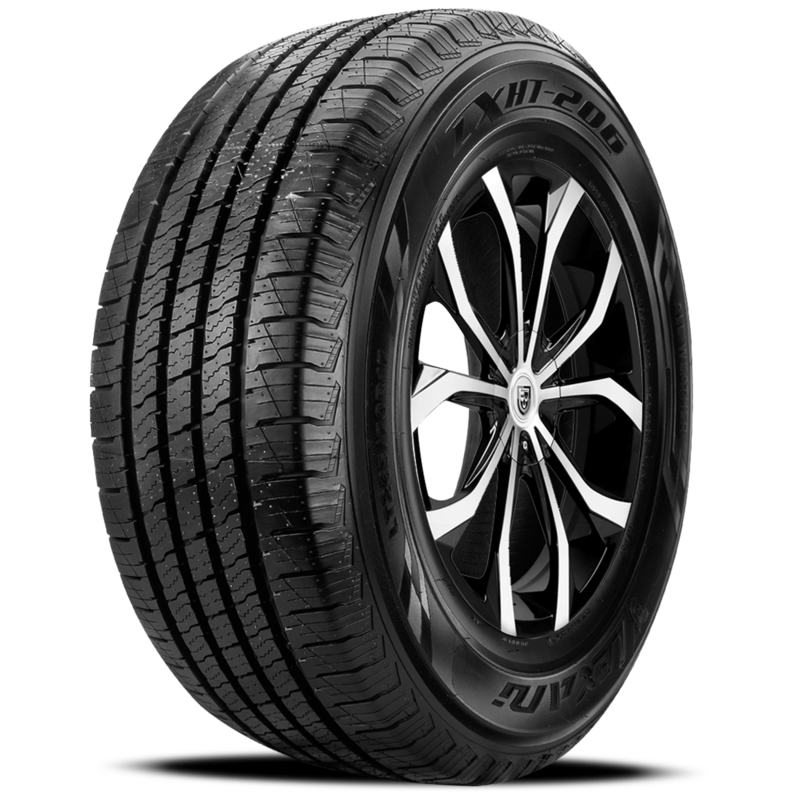 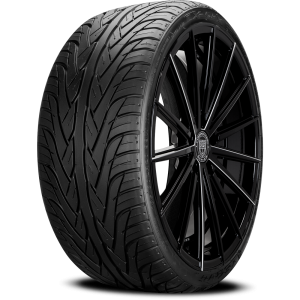 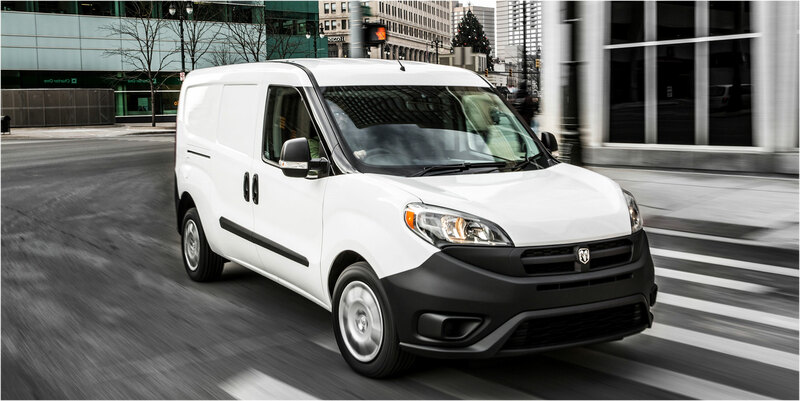 Technologically designed tread sipes help maintain lateral stability. 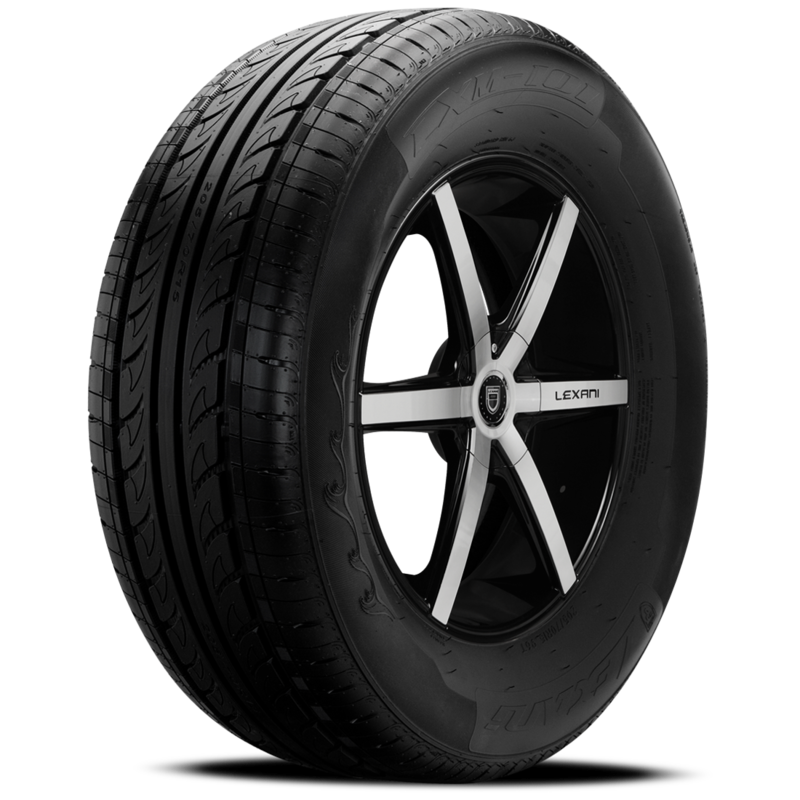 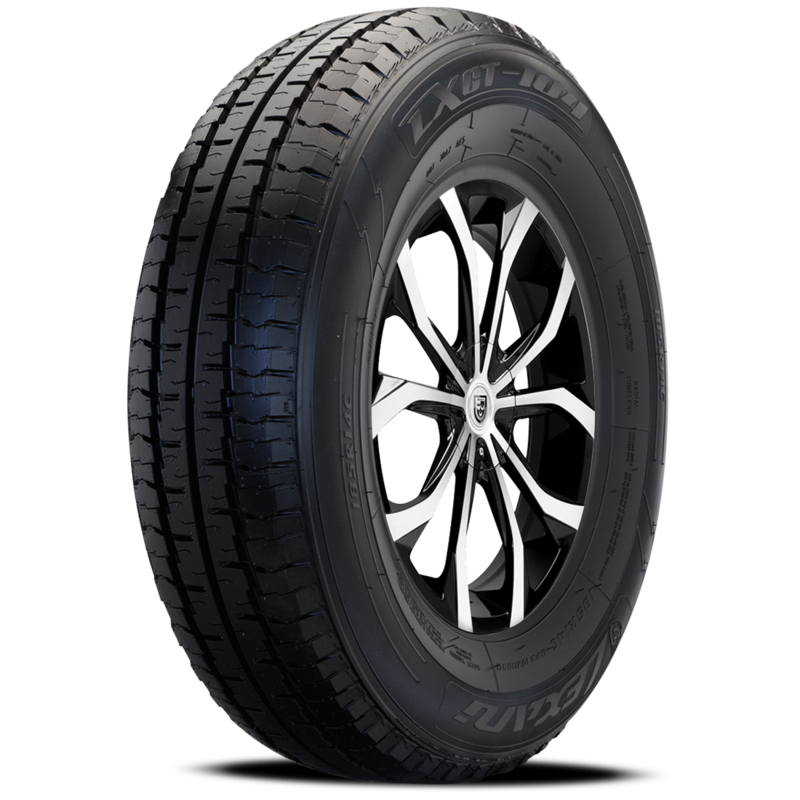 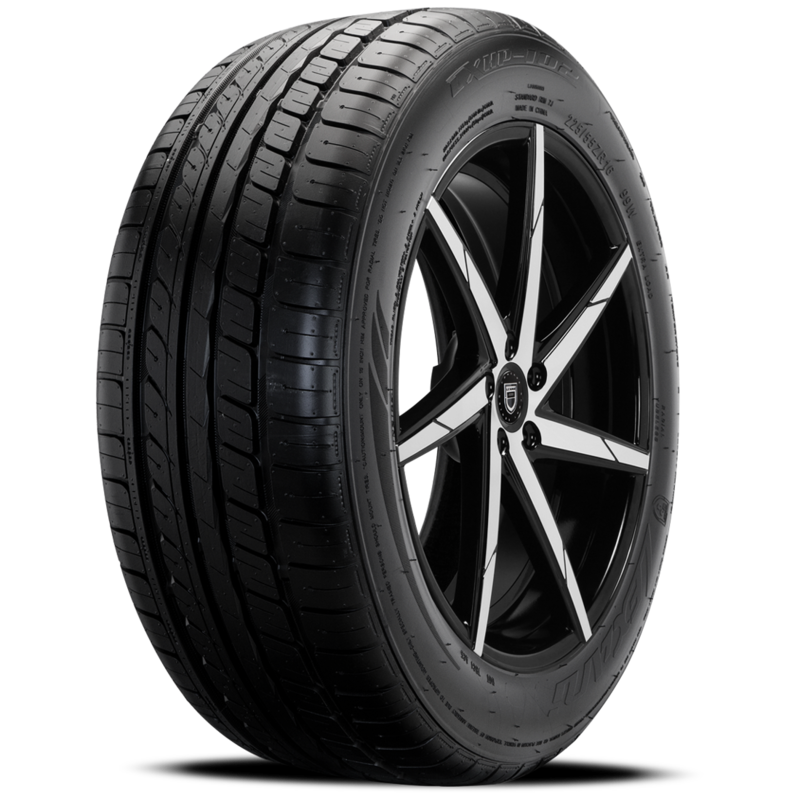 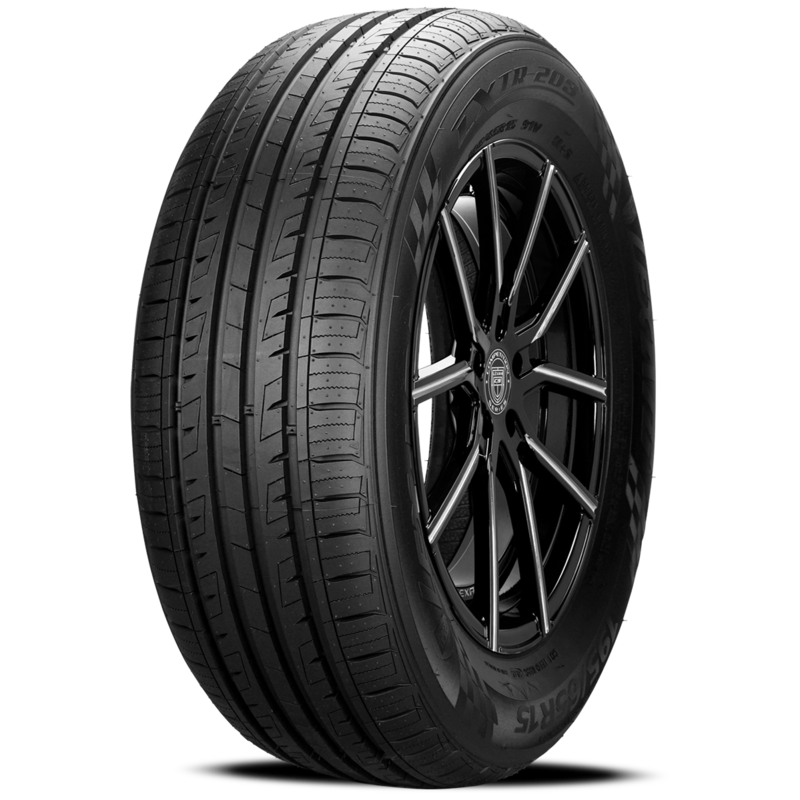 The Lexani LXCT-104 tire’s tread compound and design result in a long lasting tread life, decreased noise and reliable service.